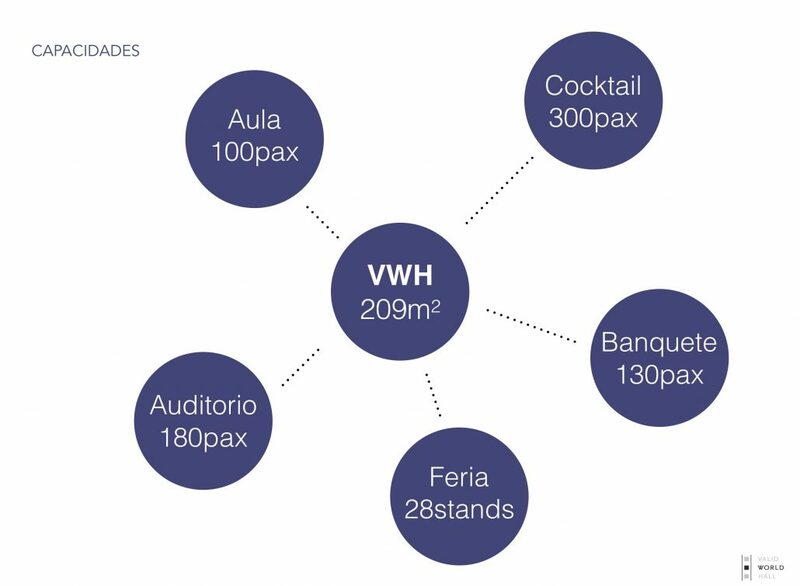 The space contains two separated halls: the Valid space with 300 m2 and Valid World Hall with 250 m2. There is also an office area of 60 m2, a storage of 60 m2, a preparation kitchen and 2 toilets. The average height of the halls is 4.8 m.
Easy access from the street with two independent glass doors that are two meters wide. It is possible to rent the space for exhibitions, events, meetings, presentations, popup stores, brands, fashion shows, photo shoots, fairs and markets..
We are happy to assist the events with additional services like catering, renting furniture, waiters, renting technical devices. We do work with trusted providers without exclusivity.